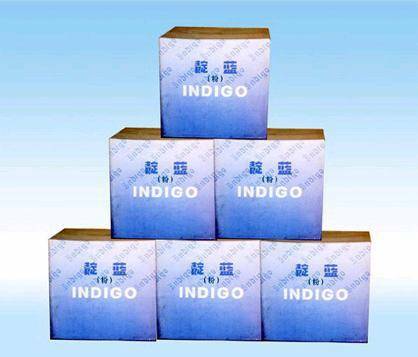 Company Name Chongqing Changfeng Chemical Co., Ltd.
We're indigo blue manufacturer in China. Wish to have chance to cooperate with you on your market. 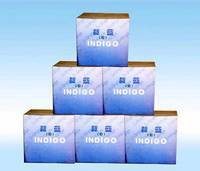 Indigo is mainly applied to dye denim in textile industry. To show our willingness to cooperate, we would like to provide you good quality product at a very favorable price. If interested,please let us know your comments. About Chongqing Changfeng Chemical Co., Ltd.
ChangFeng Chemical Co.,Ltd. is a leading manufacturer of high performance chemicals in China. We supply good quality indigo and chloroprene rubber. Wish to have chance to cooperate with you on your market.